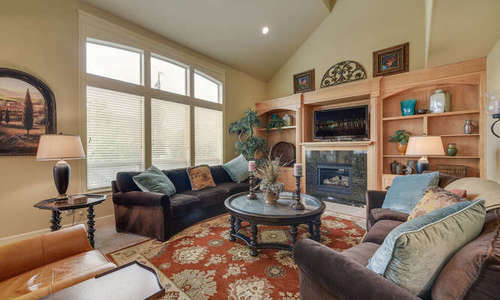 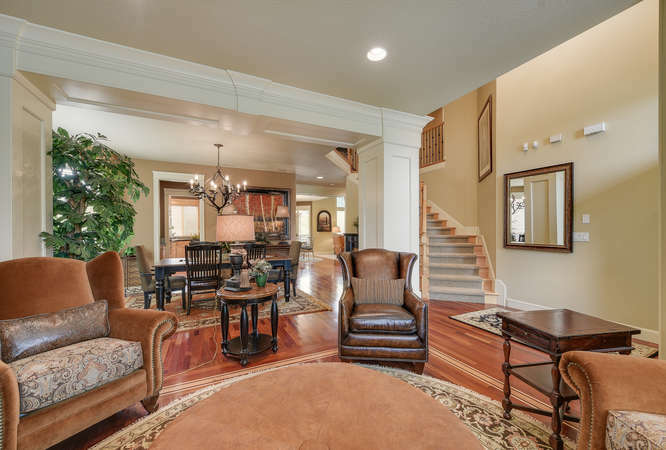 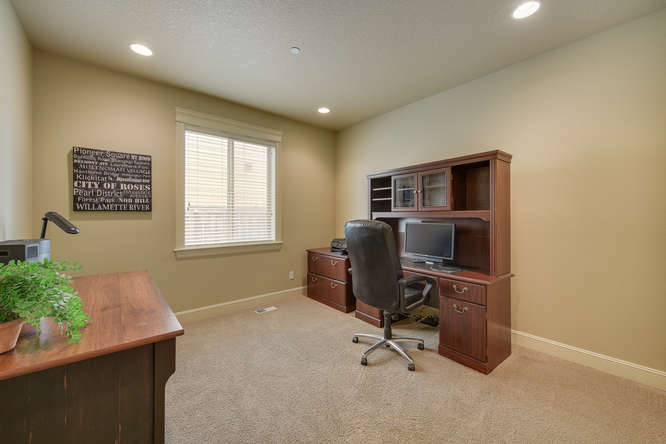 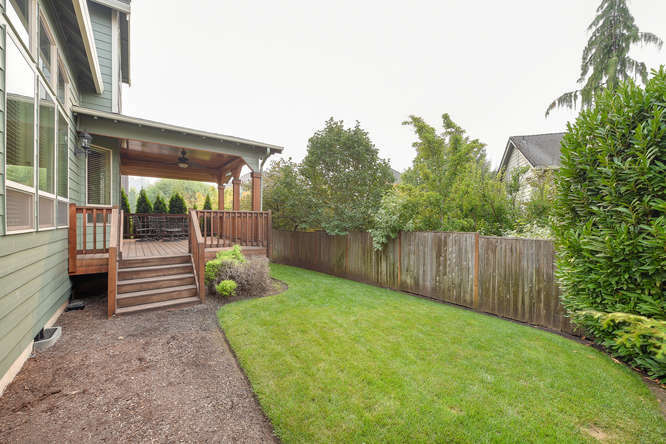 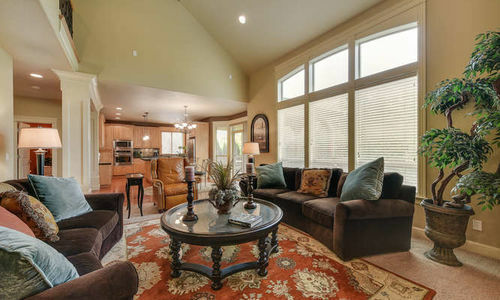 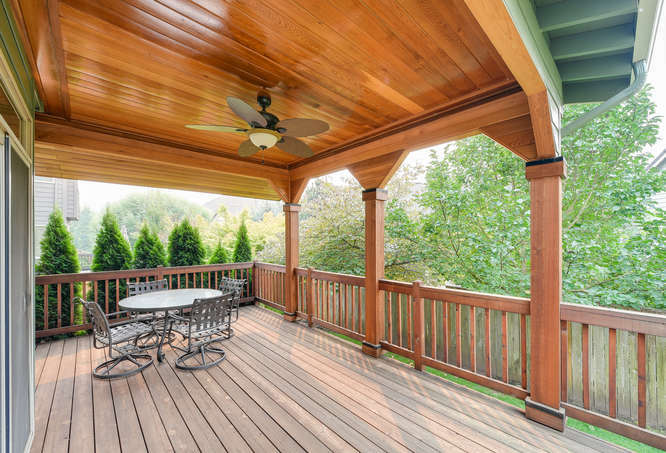 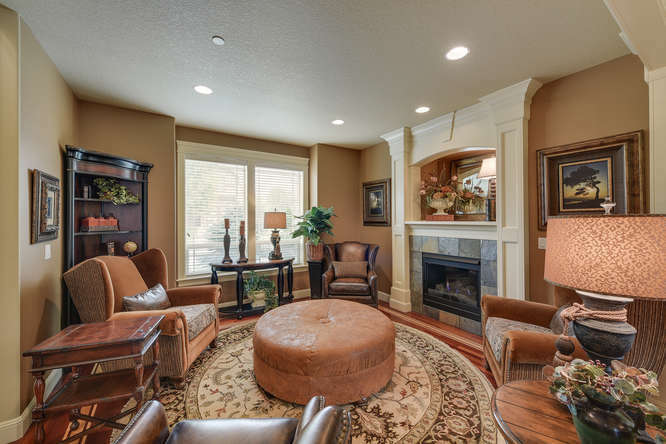 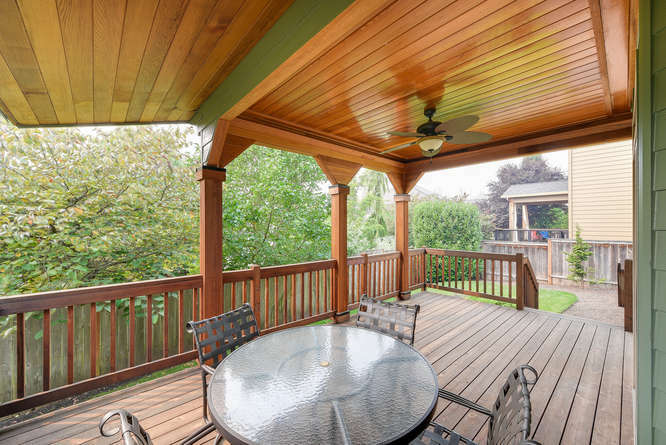 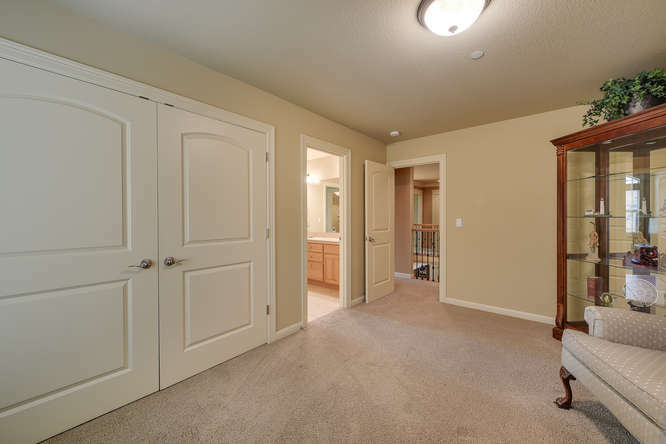 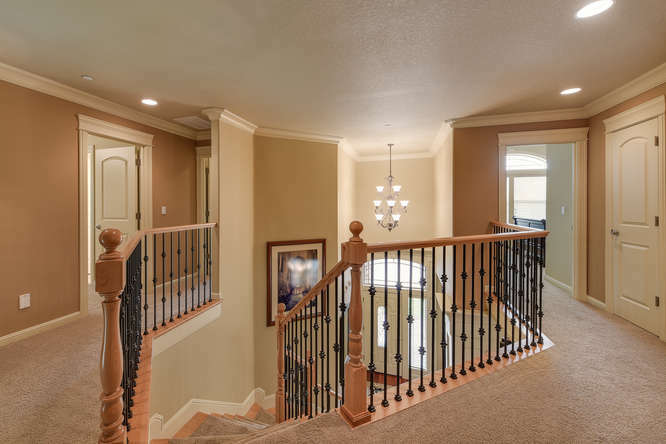 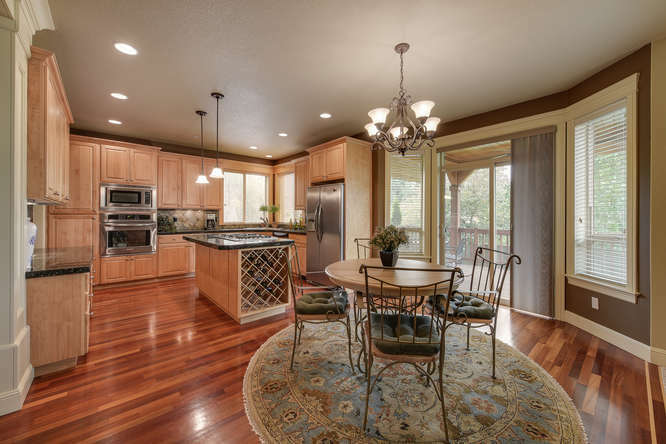 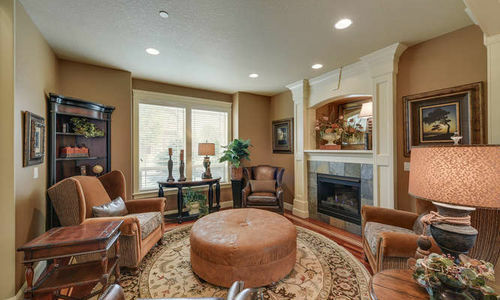 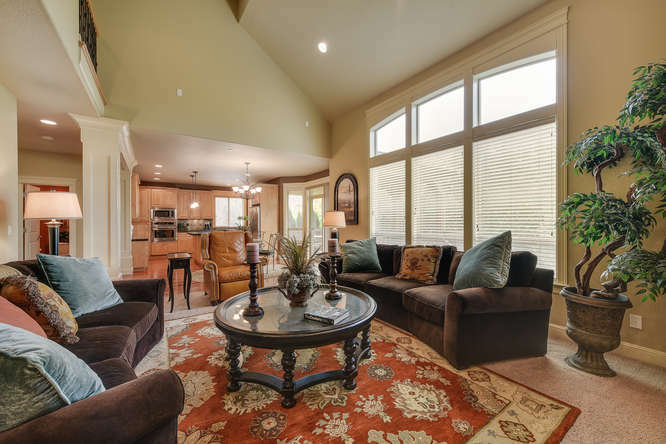 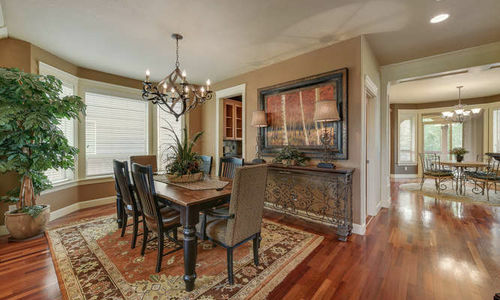 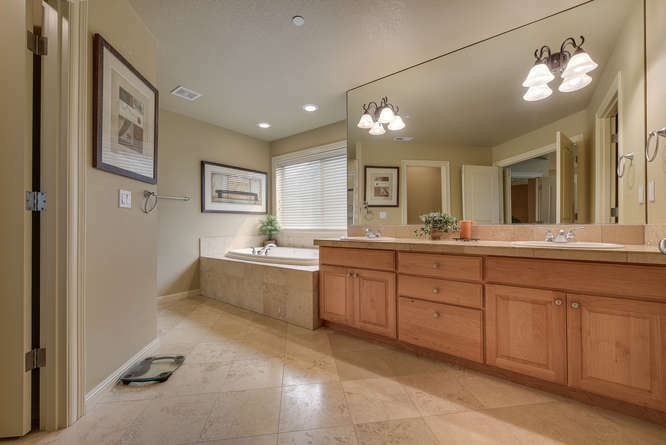 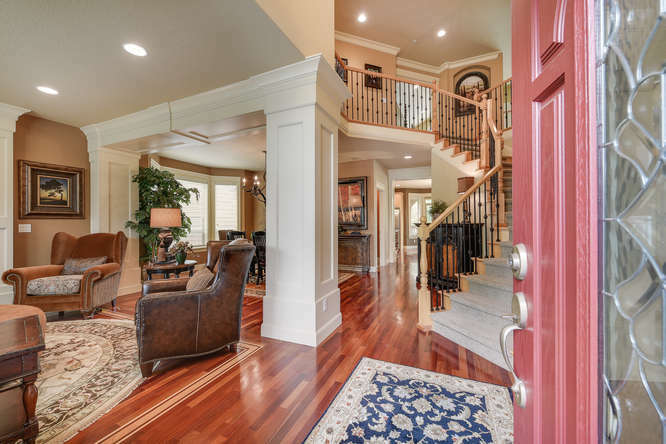 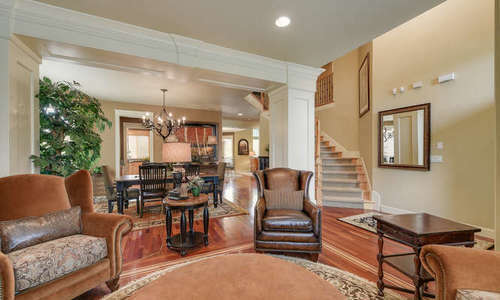 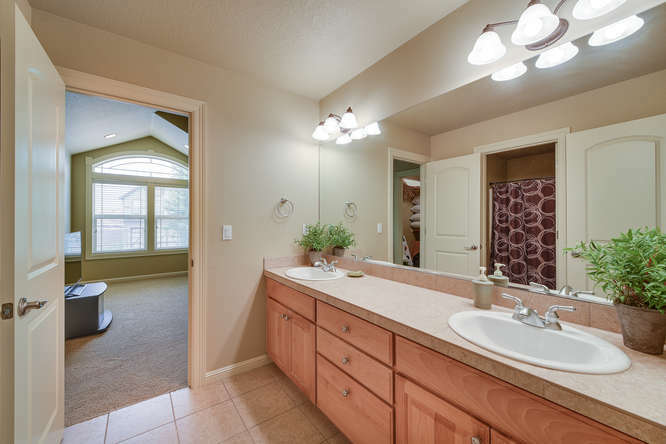 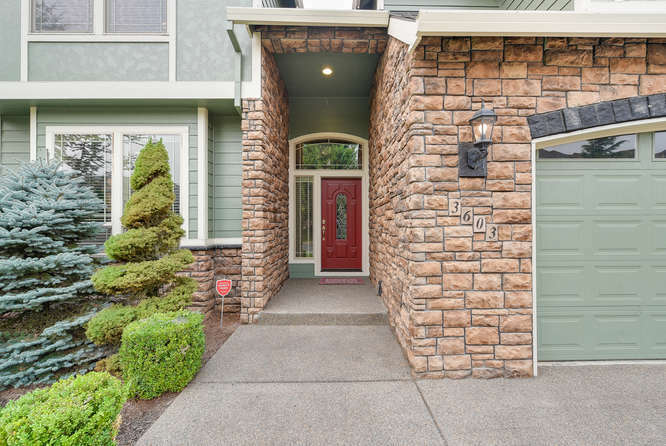 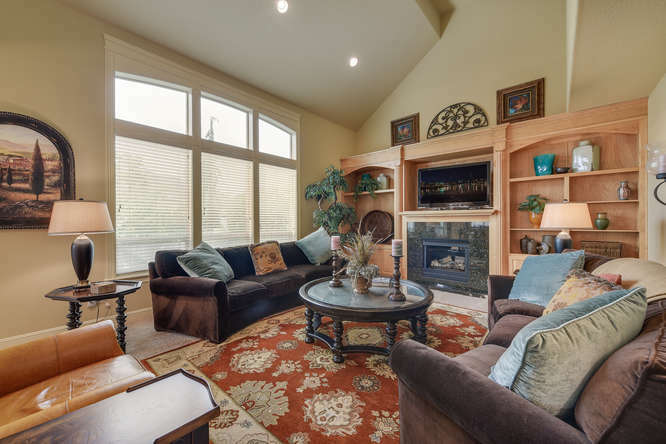 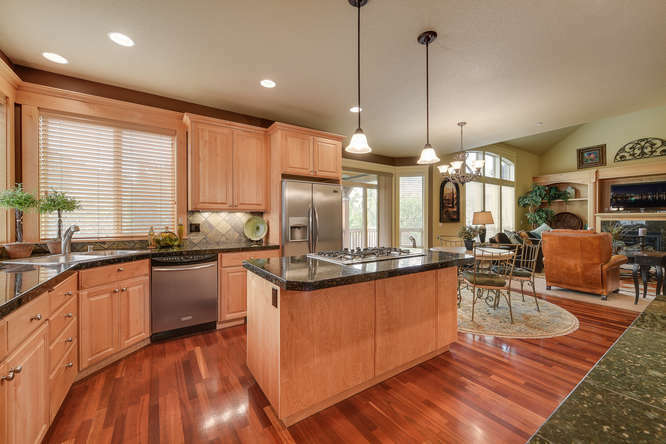 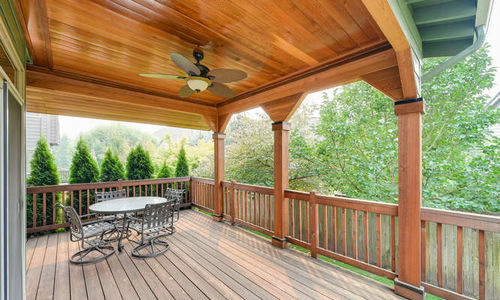 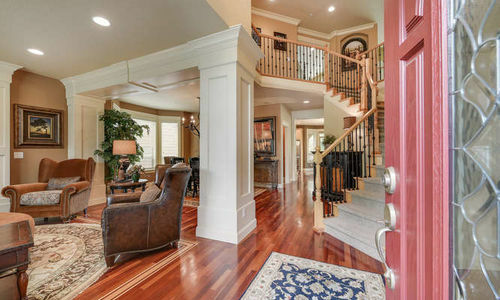 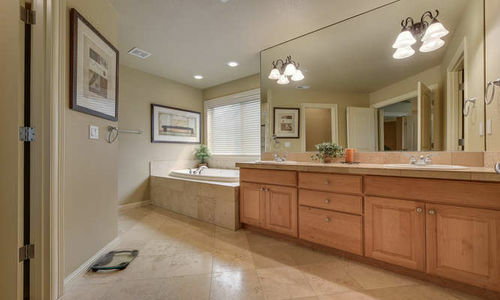 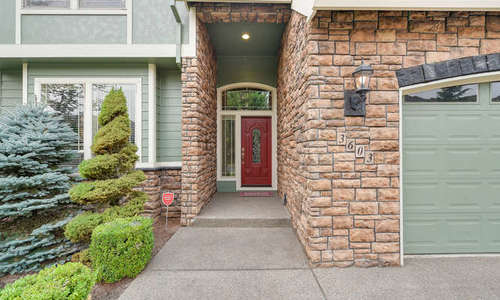 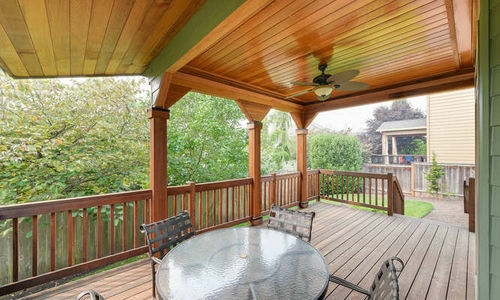 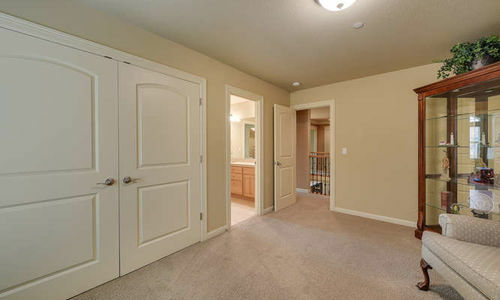 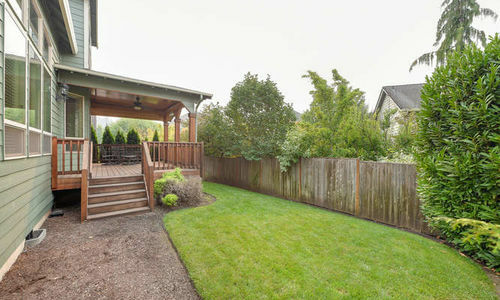 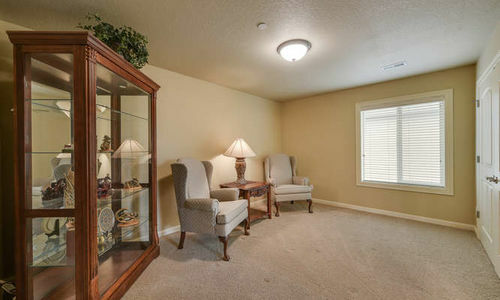 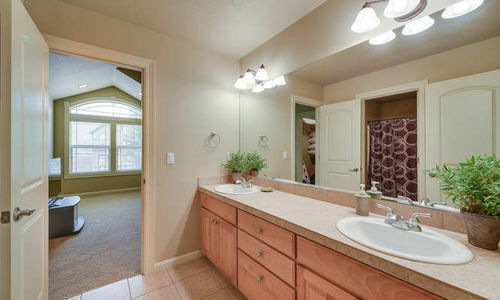 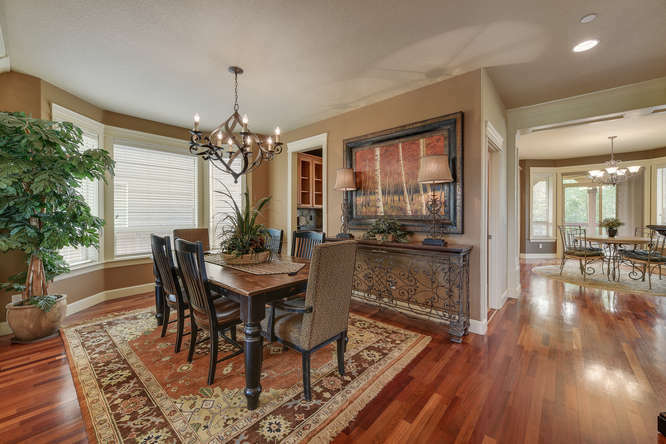 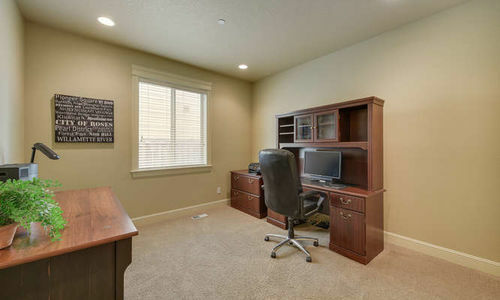 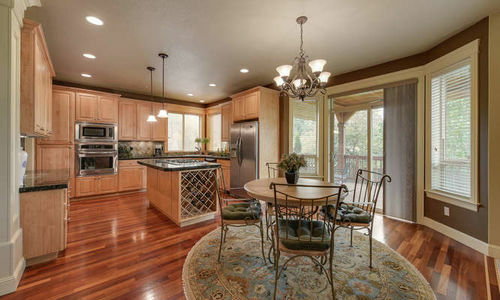 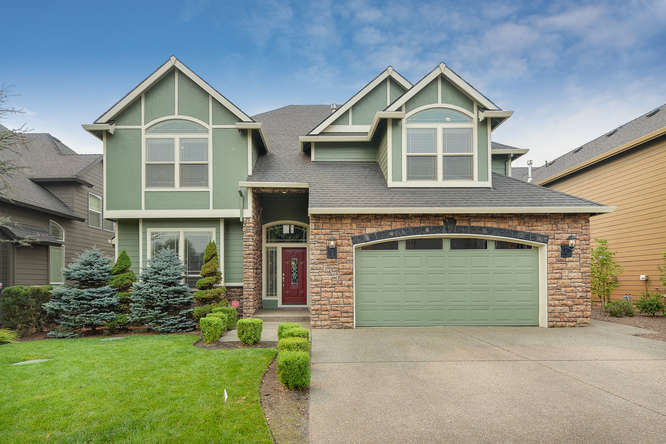 Beautiful Camas home with 4 bedrooms plus an office & upgrades throughout! 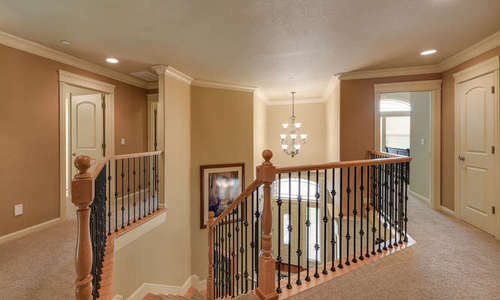 Don’t miss this beautiful home with 4 bedrooms plus an office & upgrades throughout. 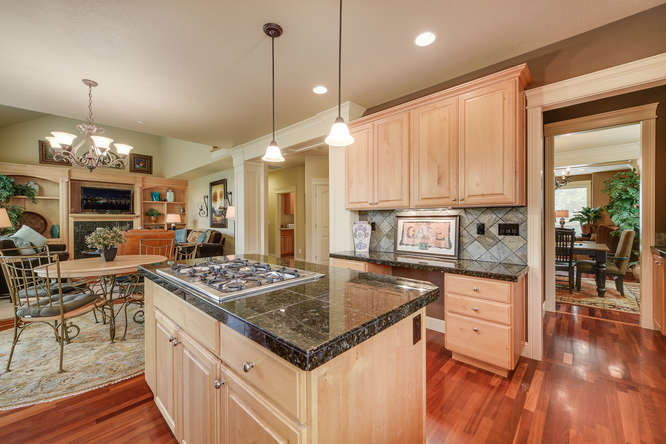 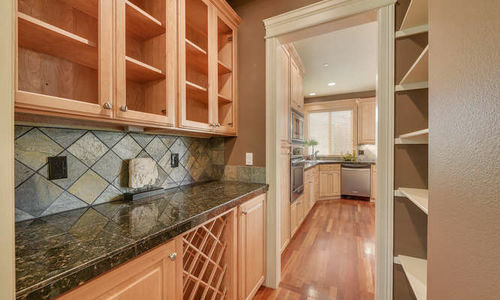 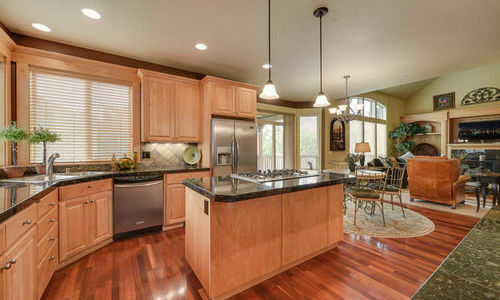 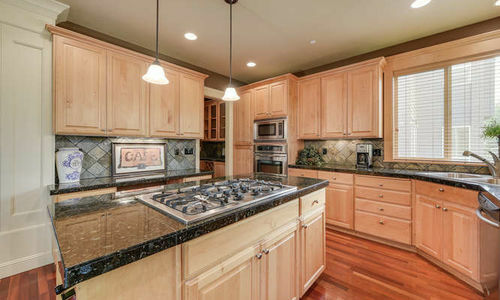 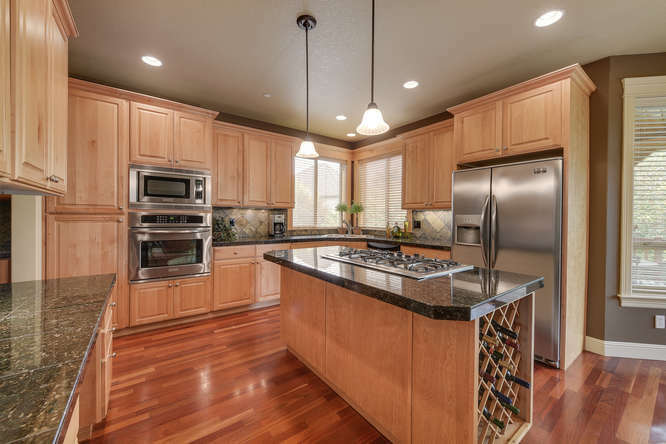 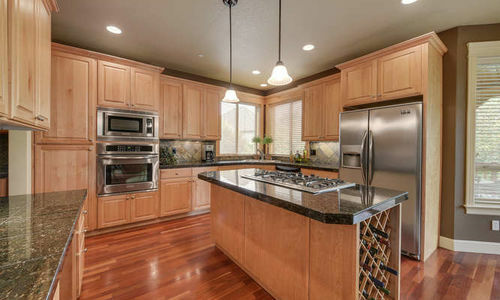 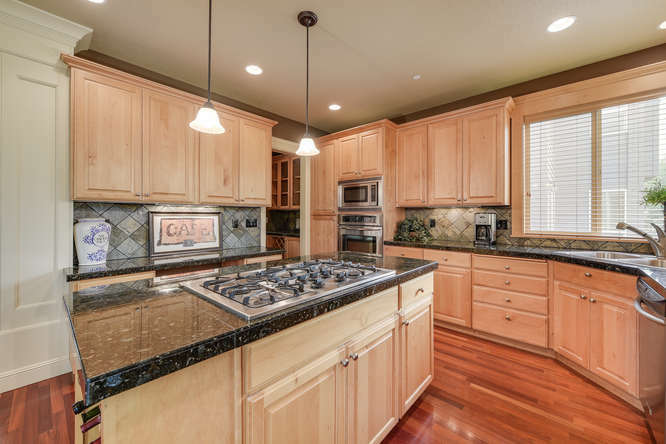 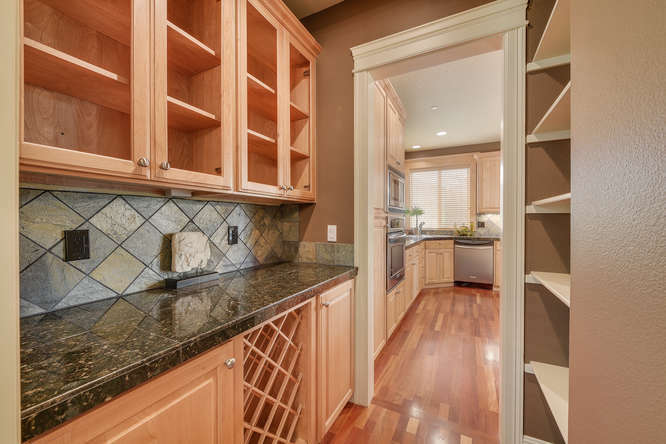 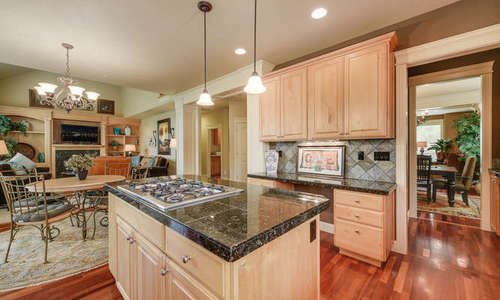 Gorgeous hardwood floors, a Butler’s pantry, huge cooktop island & storage galore in the kitchen. 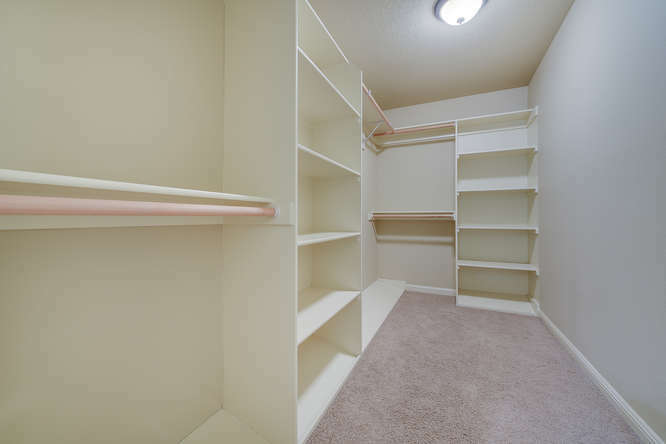 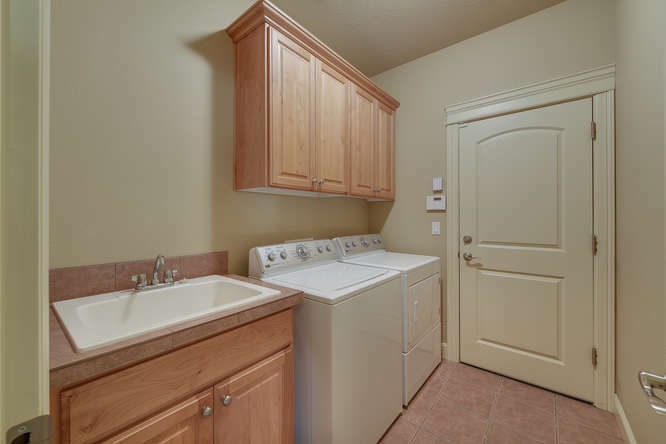 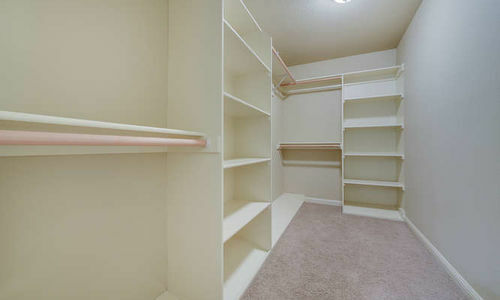 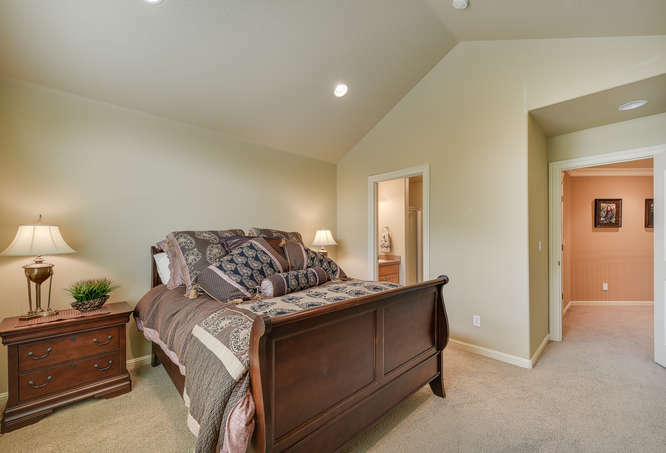 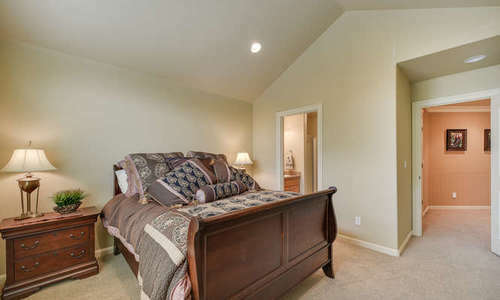 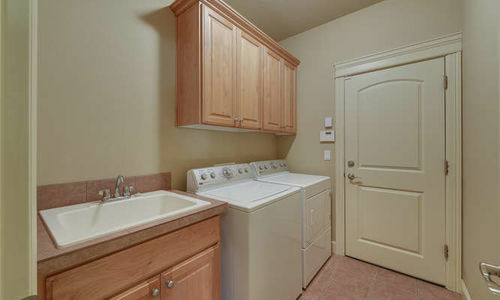 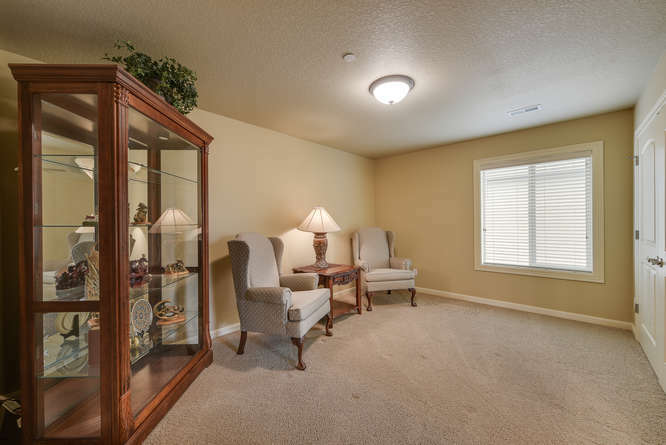 Two gas fireplaces, built in’s plus a large master suite which has dual sinks, a soaking tub & walk in closet. 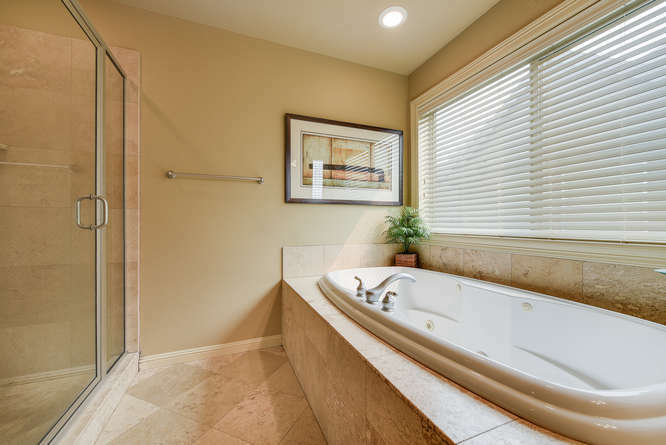 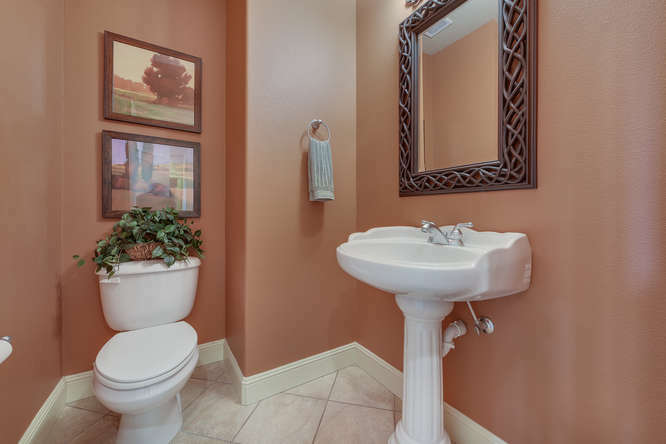 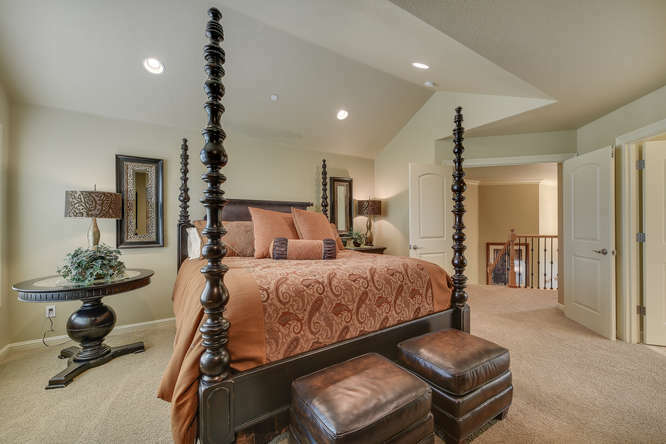 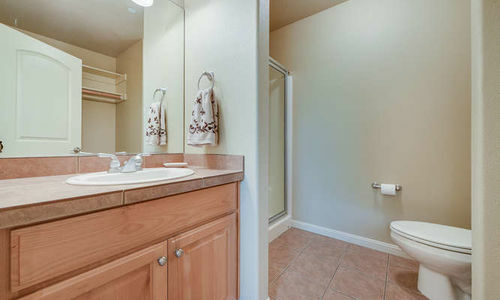 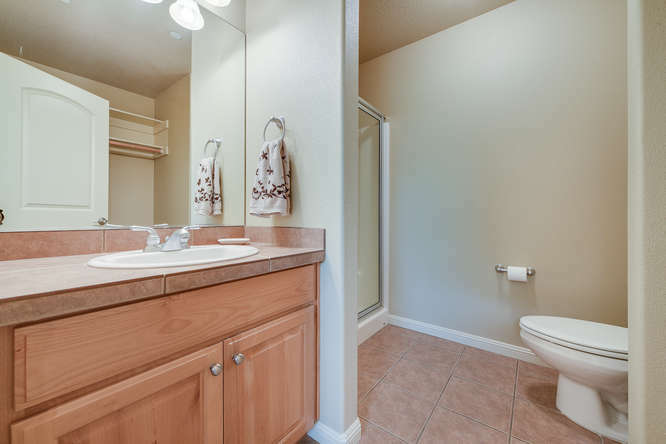 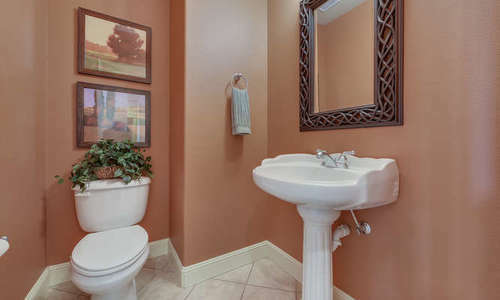 Separate guest suite with private bath plus a Jack & Jill bath between other 2 bedrooms. 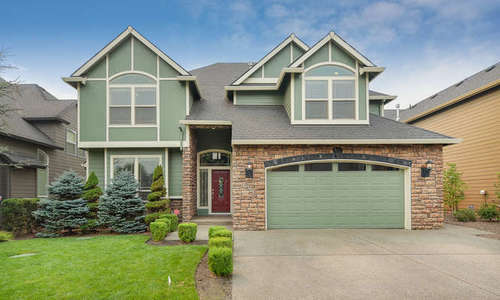 Camas Schools!